On behalf of Admin of JML Law, A Professional Law Corporation posted in Pedestrian Accident on Saturday, Feb 23 2019. Los Angeles is at the center of the scooter craze that has swept across the country. It has also swept many people right into the emergency room with injuries, some minor and some major. We were lacking many studies on the subject of scooter safety. One of the main things this article points out is that people do not have to have any special skills or experience to ride these scooters. They just have to have a smartphone that can unlock them. Another problem? People can simply leave the scooters anywhere, creating a tripping hazard. 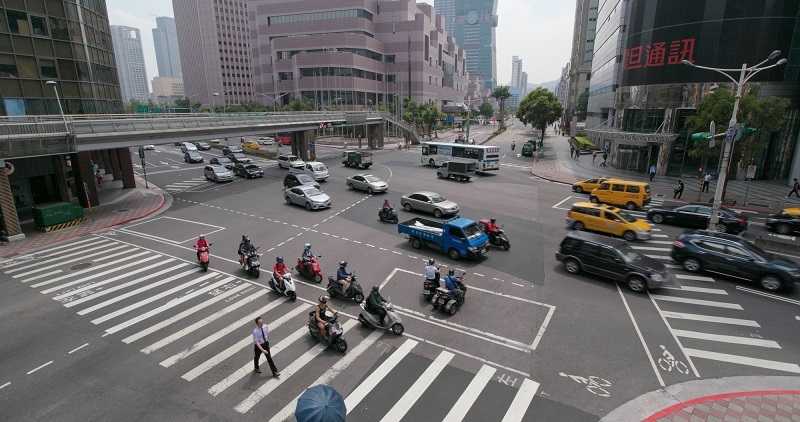 At JML Law, we realize that scooters are just one of many problems that pedestrians around the city face each day. We are here if you need a Los Angeles pedestrian accident attorney. Our team will work to secure the compensation you deserve. While many of the patients were discharged after their ER visits, many of them had sustained injuries serious enough to be admitted. Many of the patients were under the age of 18. There are many dangers that pedestrians face beyond scooters in LA. It needs to be noted that pedestrian accidents are often significantly worse than regular vehicle accidents. The human body does not have built-in airbags or a metal frame around it. If a person is struck by a vehicle, they absorb the force and often come away with severe injuries. According to the California Office of Traffic Safety, there were more than 6,000 pedestrians injured or killed in incidents during the latest reporting year in Los Angeles County. Remember, this area has drivers from all over the country coming through each day. As they drive through unfamiliar territory, they are much more likely to cause an accident. This is especially true if their eyes are glued to their GPS instead of the road. If you have been injured in a pedestrian incident that was caused by another person’s negligence, we are standing by to help. At JML Law, our qualified and experienced team will work to secure the compensation you deserve for all of your accident-related expenses. This can include coverage of your medical bills, lost wages, pain and suffering damages, and more. When you need a Los Angeles pedestrian accident attorney, you can contact us by clicking here or calling us at 818-610-8800 for a free consultation today.